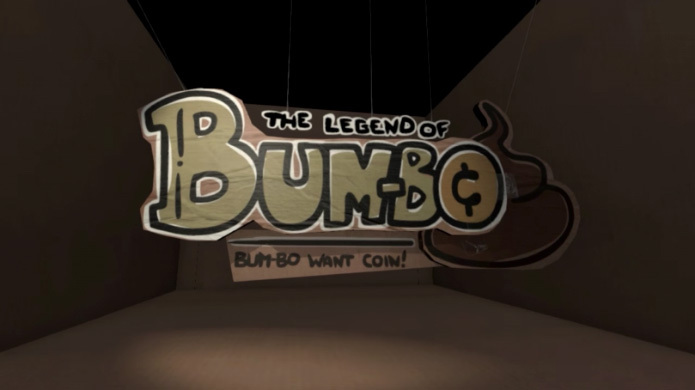 The Legend of Bum-bo is a turned based puzzle RPG type thingy that’s randomly generated. James Id is programming and handling all the 3rd aspects of the art as a ton of other thankless work I’ll take credit for. Edmund McMillen is designing, writing, and dealing with the 2nd art and character design. Once again Matthias and Jon (Ridiculon) will be handling the audio.